(by Eileen Dombrowski, from OUP blog) Swift and powerful, the athletes burst across the finish line of the women’s 800 metre in Rio. The Olympics gave the world another moment of glorious human achievement as 25-year-old Caster Semenya took the gold medal for South Africa. In the background of her performance, however, controversy swirled around claims that Semenya had an unfair advantage in a women’s competition – that she didn’t fit into the category “woman”. Clever cons and TOK 3: Is critical thinking utterly futile? Clever cons and TOK 2: What does storytelling do to knowledge? Clever cons and TOK 1: Does it matter to tell the truth? “Climate Skeptic” or “Denier”: Can journalists stake neutral ground in a language war? Words map our concepts. They affect how we think within our personal knowledge, and how we shape and exchange our shared knowledge. In any critical examination of the creation and flow of knowledge, we need to be aware of the influence of the terminology we use. Do you accept the knowledge claims above? If so, you are likely to be keenly interested in guidance on terminology issued to journalists by the Associated Press Stylebook editors on September 22, 2015. 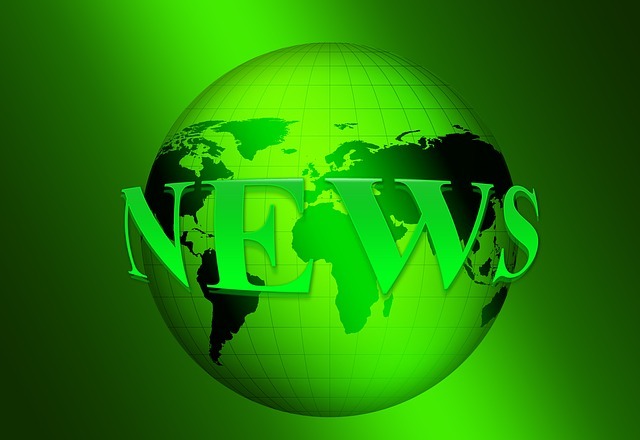 The editors have recommended specific language for journalists writing on climate change “ to help our reporters and editors present the news accurately, concisely and clearly”. (originally posted on my OUP TOK blog) Ideas can be treated at different scales. 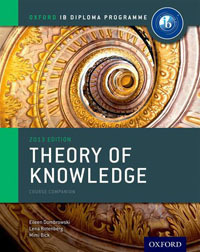 Anyone writing a paper or preparing to teach a course knows that – and Theory of Knowledge teachers most certainly do! Knowledge questions zoom skyward to such broad levels of overview that they can temporarily scale everything but the strongest contours of knowledge right out of sight. 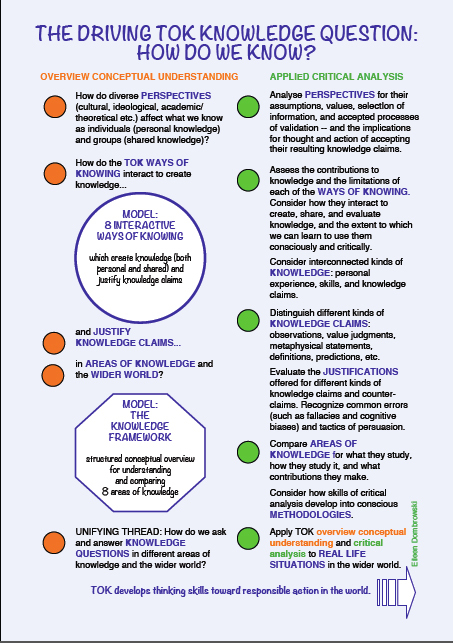 Today, I’m going to risk extreme vertigo to share with you one overview of the Theory of Knowledge course itself, scaled to a single page. (originally posted on my OUP TOK blog) IB Theory of Knowledge soars over knowledge, dipping to see knowledge claims close-up and lifting into the sky for overviews of whole bodies of knowledge claims and the contours of different areas of study. 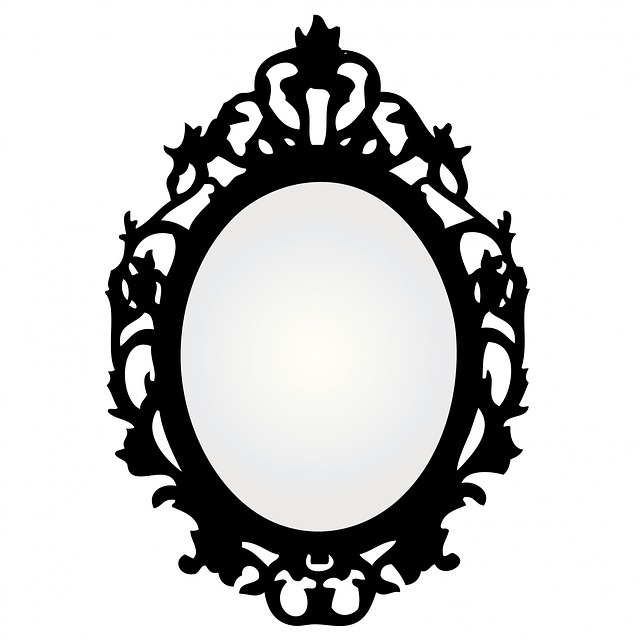 Experienced teachers of TOK become comfortable with framing particular examples with general concepts at differing levels of generality, or grounding large concepts with particular examples, across all areas of knowledge. But do we risk leaving our students behind? What is a comfortable level of generality, and a comfortable level of language, for students as they enter discussions on areas of knowledge? 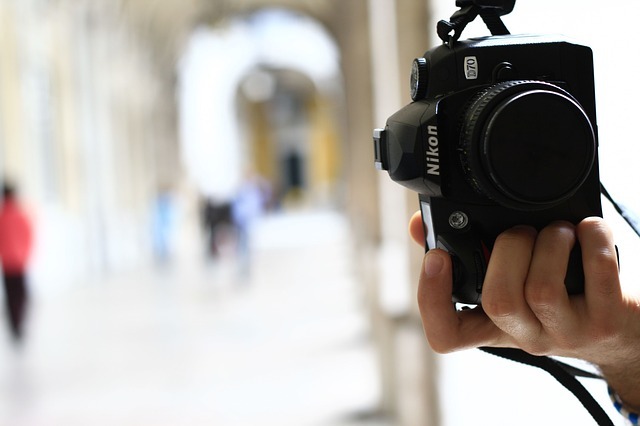 (first published in my Oxford University Press blog) Images and stories – singular tales have power to grip our imaginations and, in vividly capturing individual moments, to evoke a far more general experience. We’ve certainly witnessed the impact on political discussion of the single photo of a drowned child that I blogged on – and so did everyone else! – just recently. (“How does a single photo of a single drowned child affect our shared knowledge?”, Sept 9) Yet what is the role of images in the knowledge we share?